Welcome to Episode 043 of Law of Effortlessness Podcast. Shannon Bush speaks with #VisualGenius, Julie Gibbons from Tractor Girl. They talk about a topic they both love – beautiful branding made simple. Julie Gibbons teaches women in business how to be distinctive and present their services beautifully and purposefully online. The way Julie sees it, everything you share as a businesss owner shows exactly who you are and what you’re about, so your audience knows they’ve come to the right place. Julie talks through what she considers to be the fundamentals of branding – all in the name of making business easier, of course! Shannon and Julie talk about branding considerations when you’re starting out in business, and affirm there is no need to spend thousands (and in fact they would be horrified if you did) because as your business changes and grows, so too does what you wish to focus on and what you want to project. It’s a matter of getting a basic style guide together and running with it. Julie talks about the fundamental things you need in place so you have consistency first up, and so can build up your recognition and the know/like/trust factor (and when it comes to branding, it’s not about simply having a logo). Lastly, Shannon and Julie talk about how to get your message across effectively, and how to save time doing so. 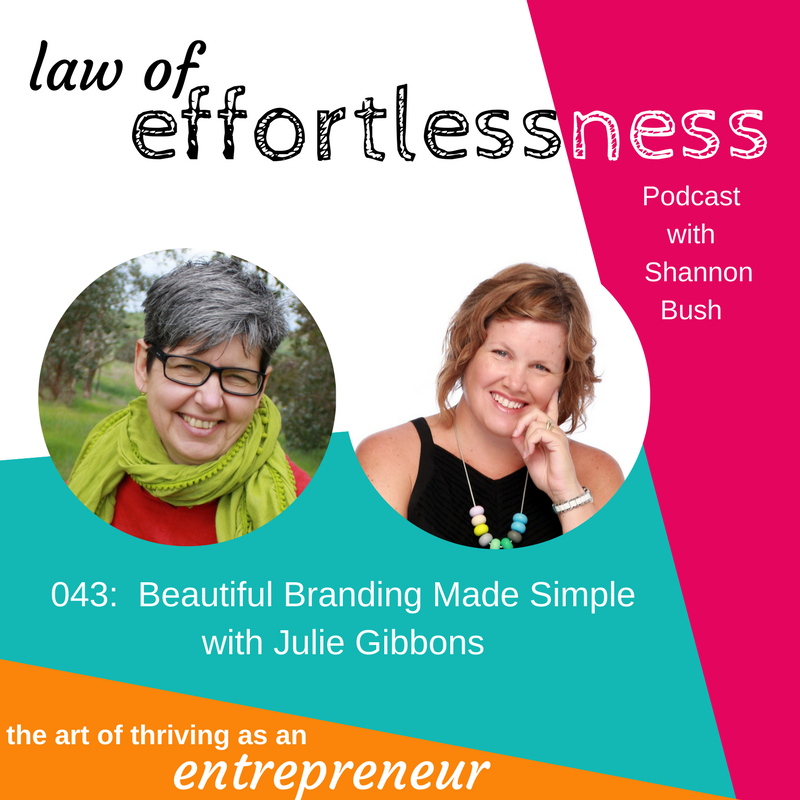 Julie has some great advice when it comes making branding beautiful and this episode delivers exactly as it’s name suggests, beautiful branding made simple. Listen in and see what tips you can take away and implement to give your brand a bit of a polish today. Julie also has a phenomenal Branding e-Book available here. 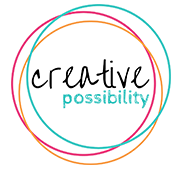 We love it so much at Creative Possibility, we include it as a bonus we invest in for our Market To Thrive marketing program participants! 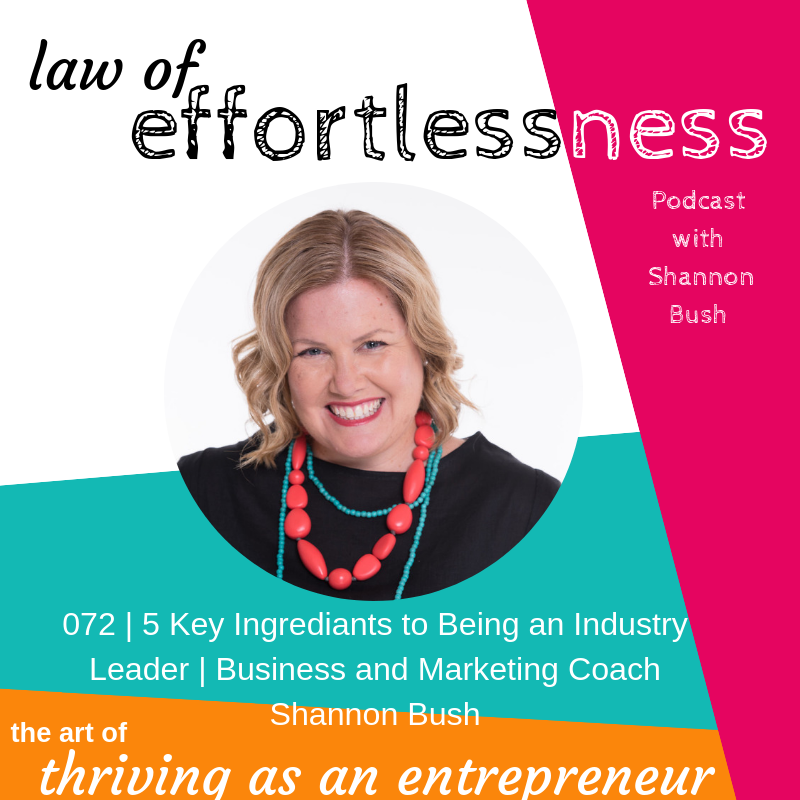 This entry was posted in Business Success, LOE Podcast, Marketing, Mindset, Small Business and tagged branding, business coaching, business coaching Perth, coaching, Julie Gibbons, law of effortlessness, Law Of Effortlessness Podcast, marketing, small business branding, Visual Genius on October 31, 2017 by Shannon Bush.